How to Know When You May Need a Party Planner’s Help? Planning a party is a big undertaking. The details alone can be enough to overwhelm a person. You will need food, entertainment, decorations, a venue, and so much more. Of course, you don't have to be responsible for doing the planning. You can hire a party planner to help make sure your event goes off without a hitch. If you're not sure if you need a party planner's help, consider the following. Do you have enough time to plan the party? Planning a party can be very time-consuming. You have to call caterers, set up interviews, hire the right person for the job, buy decorations, book a venue, and take care of all the other detail. You will be busy working on the day of the party, as well. When you hire a party planner to handle the details, you don't have to spend so much time worrying about it. You'll likely sit down with your party planner a few times and discuss what you want. Then, they will take it from there. If you don't have enough time to be planning a party, hiring a party planner is the right way to go. Do you get stressed out easily? Party planners take away the majority of the stress. They offer a stress-free solution to allow you to enjoy the event without all the stress leading up to it. If you get stressed out by details, by planning, or just by being in charge, hiring a party planner is a smart move. You won't have anything to worry about and you can relax as you enjoy the event instead of spending the entire time stressed out about it. Do you have any connections? Unless you already know a caterer and someone for entertainment, you may spend days trying to find the right choice. You probably don't have the necessary connections to make party planning easy, but a party planner does. When you hire a professional party planner, they will already know the right catering choice and entertainment options. This makes life quite a bit easier as they won't have to call every caterer in town to find out which is best. They've already done the hard work for you. Do you know all the details that go into a good party? If you don't plan parties regularly, you may not understand all the details that go into a good party. Did you know you will likely need party rentals, serving supplies, and other supplies for the party? Having a party planner in charge takes away the guesswork with the details. They already know what you need and where to get it. 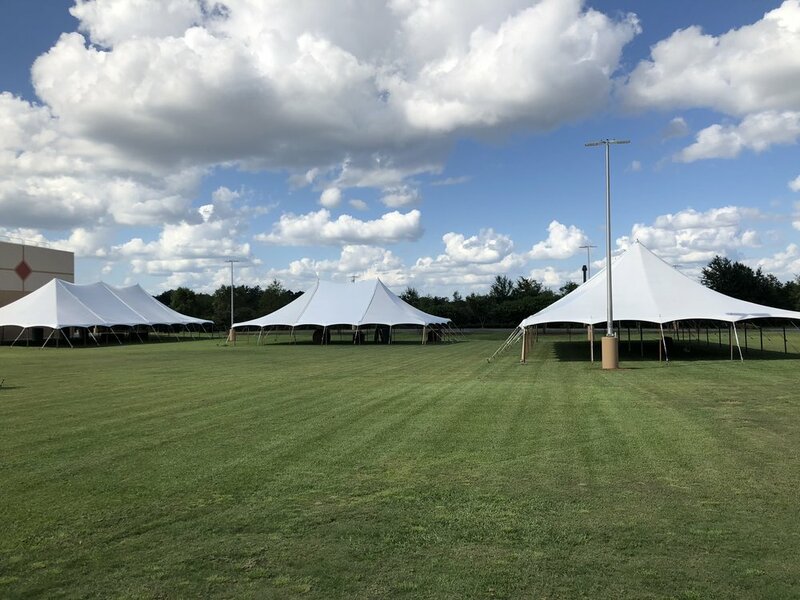 Not only will they take care of big elements, such as catering and entertainment, but they will also handle small details, such as party rentals, seating, and serving supplies. Hiring a party planner allows you the time to enjoy your party. Unless you simply love planning parties, it may be the right call, especially if you get overwhelmed or stressed even at the thought of planning a party.